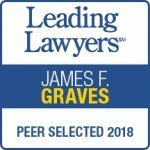 Jim Graves has enjoyed a successful career dedicated to protecting and representing the people of Michigan and Illinois in various personal injury and wrongful death matters. He is a seasoned and highly-respected advocate who works diligently to ensure his clients’ rights to adequate care and compensation for their injuries. 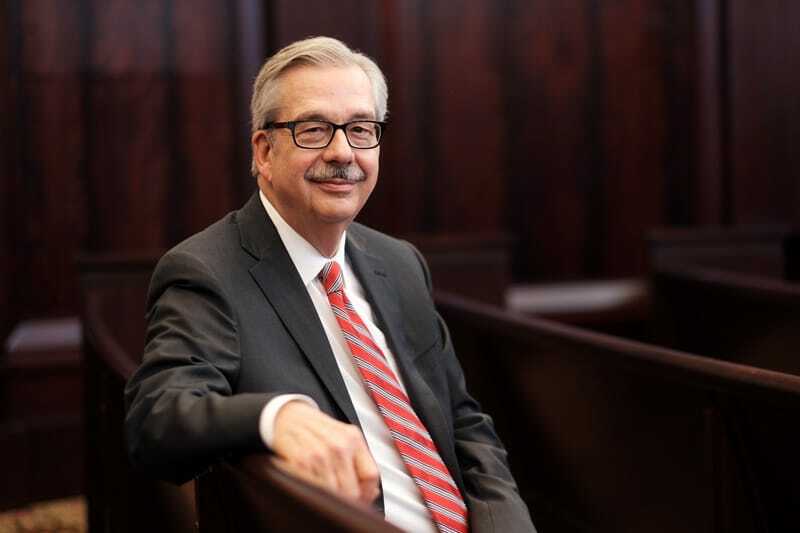 As a personal injury attorney, Jim’s portfolio of success is one of the most widely varied in the industry, from complex aviation wrongful death claims to representing victims of the largest campus sexual assault case in history, to name a few. 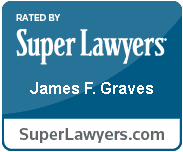 Jim is also a foremost thought-leader on Michigan’s complex auto no-fault insurance, and as such, handles many cases involving accident between motor vehicles, semi-trucks, and motorcycles. 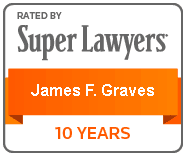 With a calm and approachable demeanor, coupled with many years of experience and thorough understanding of the law, Jim is a valuable member of the Sinas Dramis personal injury team and trusted partner to his clients. In addition to his legal practice, Jim has taught aviation law as an adjunct professor at Western Michigan University Cooley Law School and has helped educate law students on the ins-and-outs of pre-trial practice. Jim enjoys fly fishing and travel and has enjoyed the truly unique experience of camping in Antarctica.